We have a range of apps designed for smart phones and tablets. Download the compatible version for your device to enjoy great befits on the move. FiOS mobile app from the Mobile Fleet Intelligence Platform is now available to Android users. 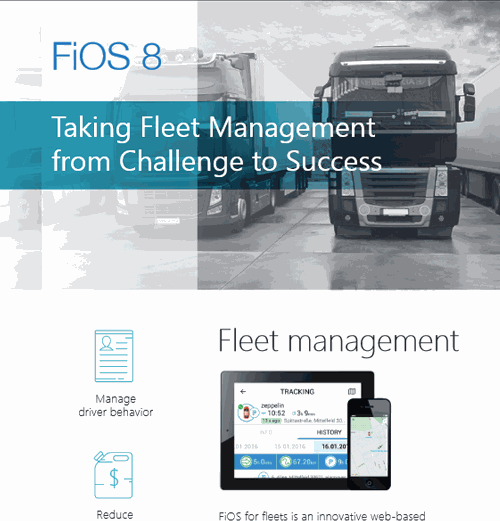 FiO-PRO mobile app from the Mobile Fleet Intelligence Platform is now available to iOS users. PROBE is an easy-to-use app which turns your smartphone or tablet into a tracker. Probe Tracker is an easy-to-use app which turns your smartphone or tablet into a tracker. EMS mobile app facilitates monitoring of multiple connected units temperature level for Android users. The new order management application is designed to use with Logistics web-service on the part of couriers and drivers.